CE certified and manufactured in France, the Fasteners are designed with a sewing process eliminating any friction point. 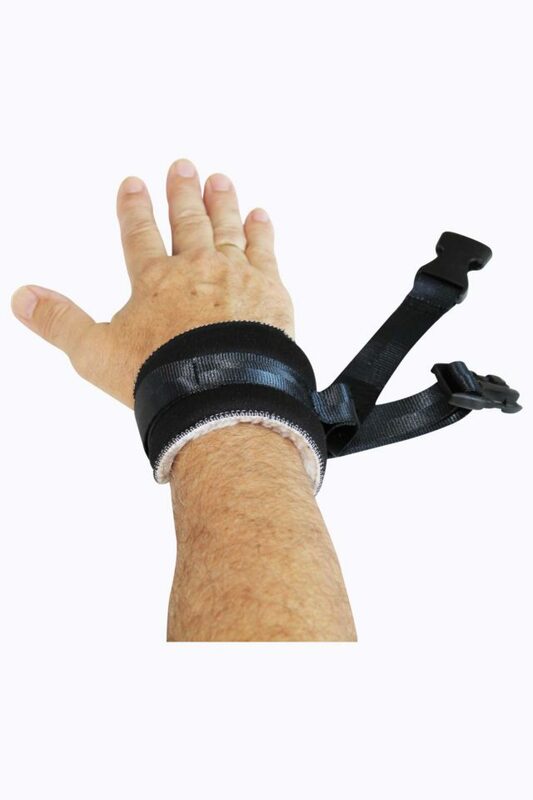 Wrist Fasteners are installed around the wrists in order to prevent bruises and injuries due to removal attempts. 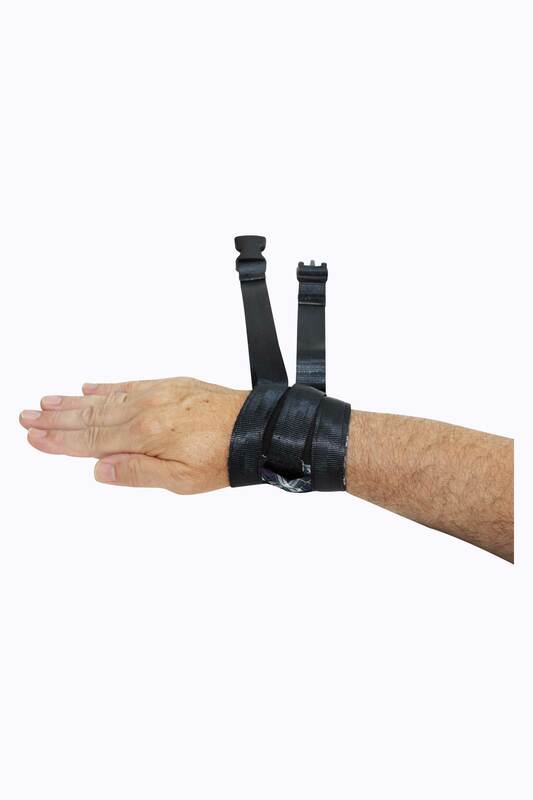 A security version is available for a stronger contention for very agitated patients. 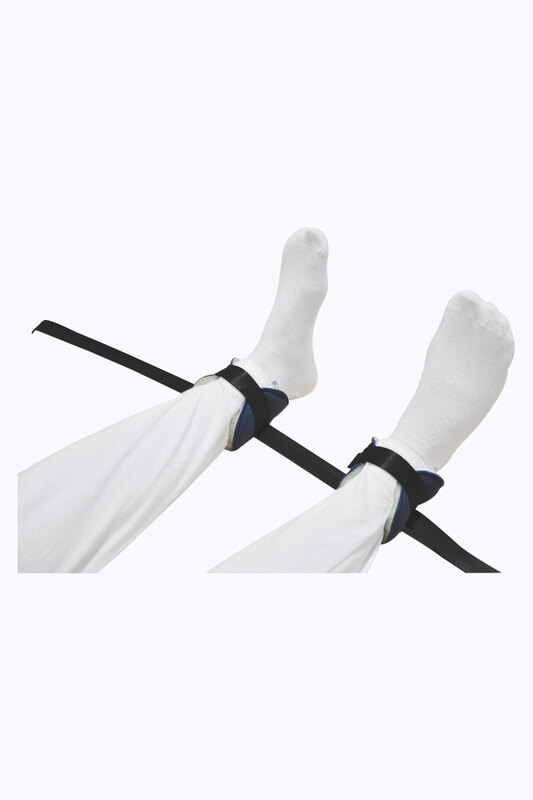 Ankle Fasteners maintain the patient’s ankles, while allowing freedom of movement.